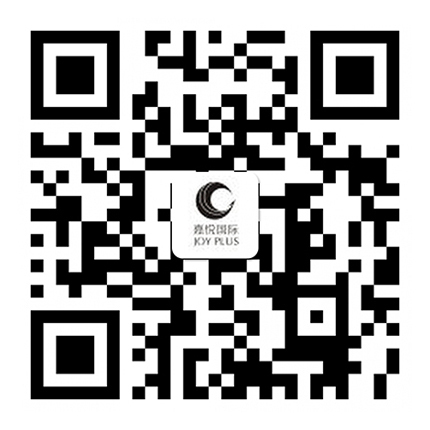 HK Joyplus International Group, founded in 2000, has now become a professional operator of international skincare brands in China after 18 years of steady and sustainable growth. Because of its professional system and international brand marketing strategy, Joyplus International introduced the top international skincare brands into China, such as Natura Bissé, [comfort zone], LPG、HISTOMER、 Daskallengen and SHUPPA. Joyplus provides better skincare solutions that meet the skin needs of China's women. 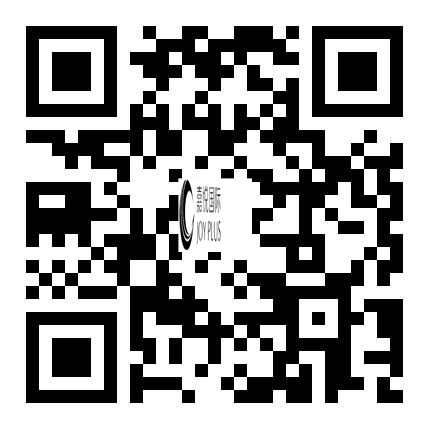 It has formed a wide range of market channel network that covers the hotels, beauty, cosmetics and other industries, providing full skincare products and services for China's more than 1,000 five-star hotels and supreme beauty clubs. 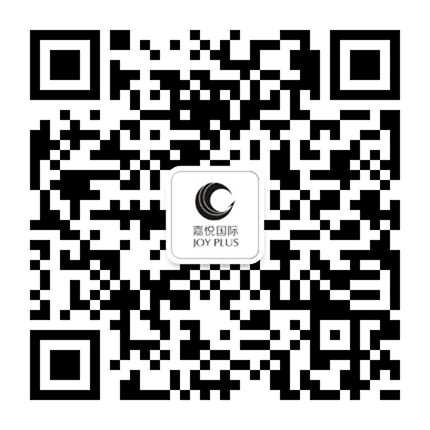 In September 2010, HK Joyplus International Group received the "Best Quality Award"
In September 2013, HK Joyplus International Group received the “Best Brand of the Year 2013" Award. In February 2016, HK Joyplus International Group received the award as “China’s Most Innovative Brand“ by Asia Brand Institute. In July 2016, HK Joyplus International received the starting plaque of "Joyplus International Employee Relief Fund". In August 2017, HK Joyplus International Group received the "Excellent Enterprise" Award by New Weekly at Corporate Social Responsibility Award Ceremony.